The ‘misogynistic’ remarks made by Pandya put him in the spot. After the incident, a video of Ranveer Singh making indecent remarks at Anushka Sharma on the same show went viral, reports The Statesman. 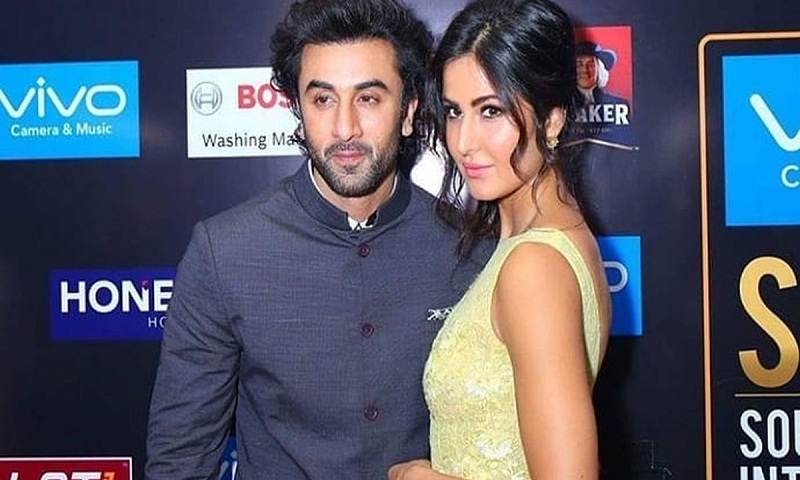 Now, an old interview clip of Ranbir Kapoor has popped up, wherein the actor can be seen making nasty remarks at his co-actor Katrina Kaif. The Zero actress, who seems furious at this inappropriate remark, gives him a stern look to shut him down. Amid the uproar over Hardik Pandya’s viral interview, social media users are now also slamming the Tamasha actor. Meanwhile, Hardik Pandya and KL Rahul were suspended with immediate effect for their ‘sexist’ and ‘misogynistic’ comment in the talk show aired on Star World.